Carsforsale.com is excited to announce they have partnered with Hillman Racing to sponsor Landon Cassill this weekend, who will drive the No. 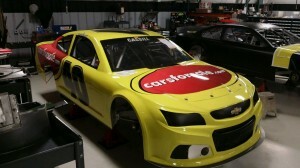 40 Carsforsale.com car. 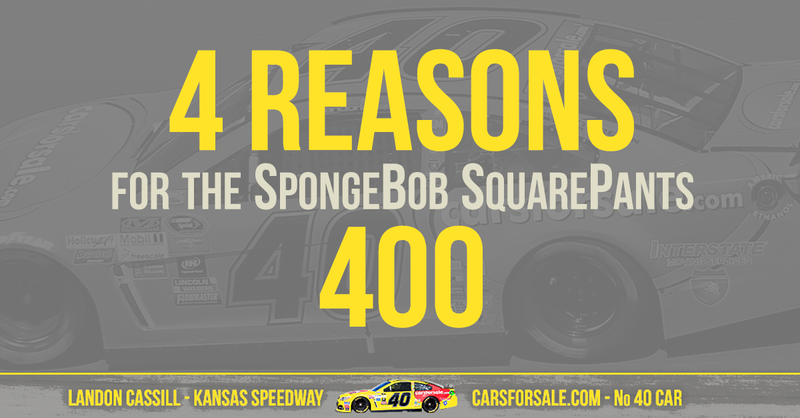 This Saturday, May 10th, Kansas Speedway will host the 5-Hour Energy 400 as part of the NASCAR Sprint Cup Series. This Saturday’s race is special because it will be the first time Kansas Speedway has ever hosted a night time Sprint Cup race. 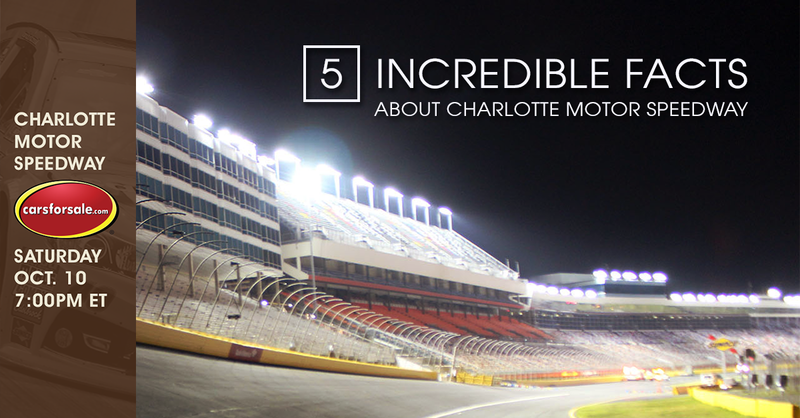 As any NASCAR fan knows, there is something special about night races. The stage is definitely set to be an exciting night of racing. The partnership with Hillman Racing to sponsor Landon at the Daytona 500 this year was very exciting. Carsforsale.com is equally excited about the opportunity to work with the team again. Landon had an amazing 12th place finish after a long rain delay at Daytona. To read about Landon’s finish and Carsforsale.com’s trip down to Daytona, check out our story from the event. Going into Kansas Speedway this week, Landon is coming off a season best finish of 11th place at Talladega on May 4th. The team will hopefully use that big finish at Talladega and continue into the race this weekend. Saturday is going to be a night fun under the lights and Carsforsale.com is thrilled to be a part of the excitement. Carsforsale.com is also excited to announce that they have signed on board with the Hillman Racing team for two more races in the 2014 season. That beautiful yellow and red No. 40 car will also hit the track at The Brickyard on July 27th and Talladega for the Geico 500 on Oct. 19th. 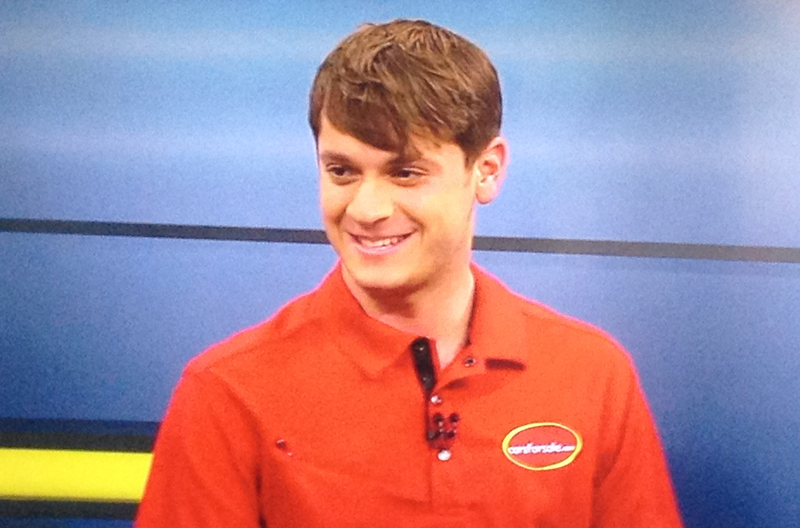 Landon is a very exciting driver to watch out there and personally, we think he looks even better out there in that No. 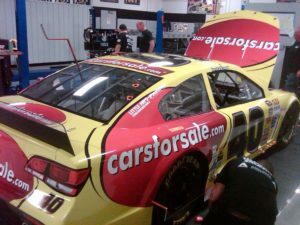 40 Carsforsale.com car. 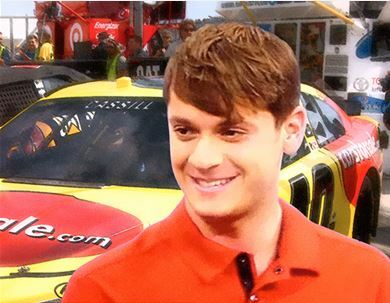 Landon Cassill is originally from Cedar Rapids, IA., which is just a short hop, skip and jump away from the Carsforsale.com headquarters in Sioux Falls, SD. The partnership with the Hillman Racing team to sponsor a driver like Landon seemed like a perfect relationship from the start. This continued partnership with Landon and Carsforsale.com is an effort to not only support a young and emerging star like Landon as he takes NASCAR by storm, but allow Carsforsale.com to reach new potential car buyers and to build a stronger following. With millions of vehicles listed, by both dealers and consumers across the country, Carsforsale.com offers a platform to help consumers find their perfect vehicle. From all of us here at Carsforsale.com, we want to wish Landon and the entire team a great race. We are proud to once again have the opportunity to be a part of such a great team!